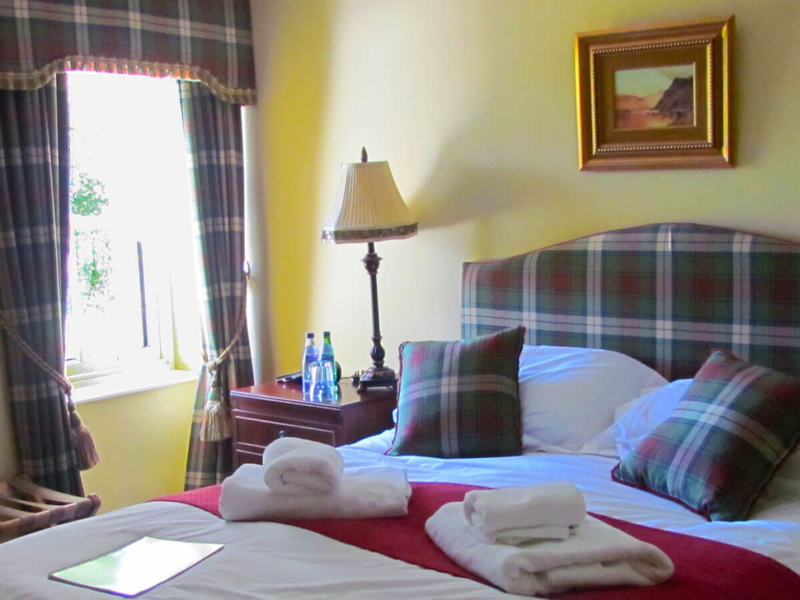 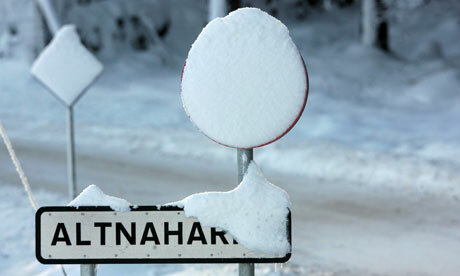 At the Altnaharra Hotel we have 14 luxury en-suite bedrooms. 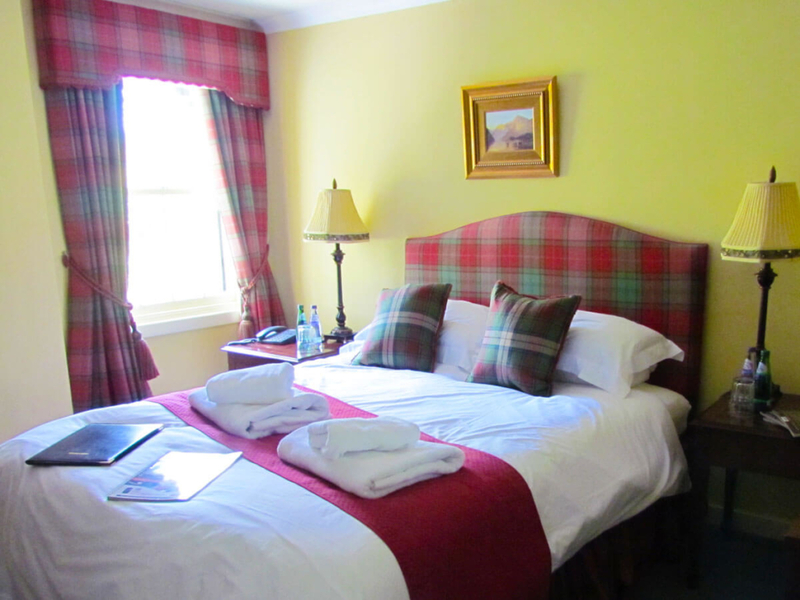 All of them have been individually designed and are in keeping with the traditional Scottish style of the hotel. 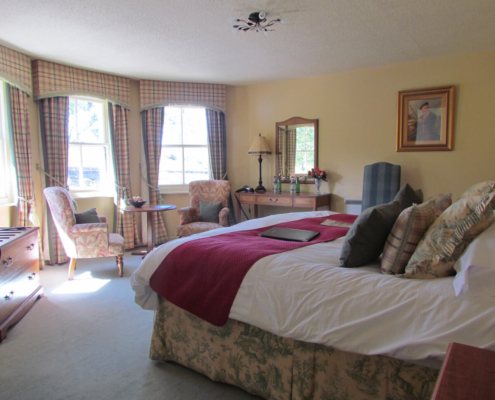 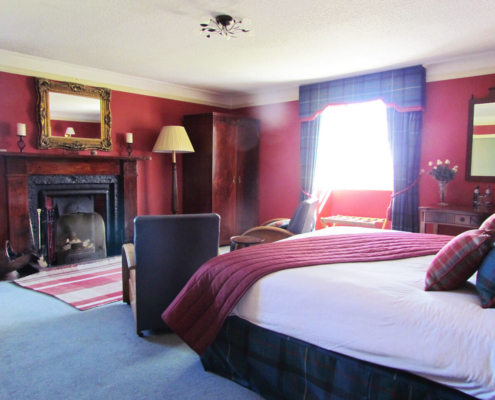 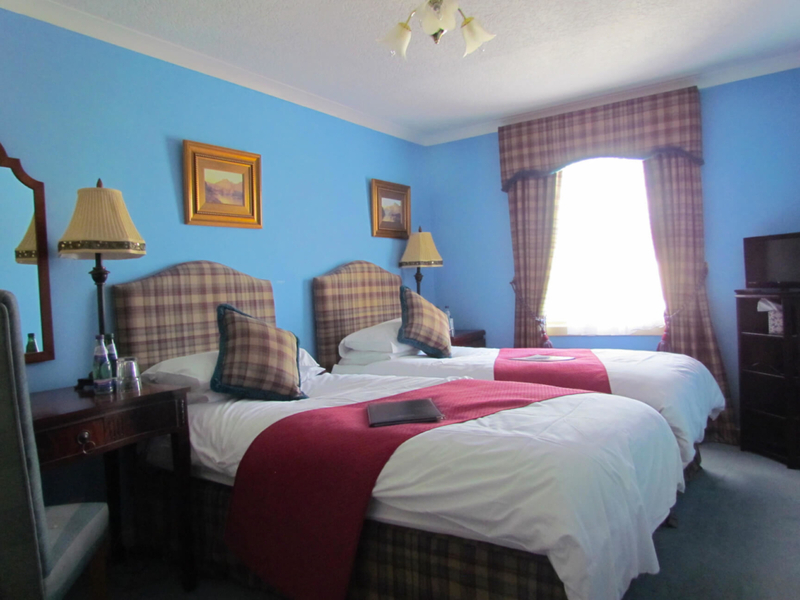 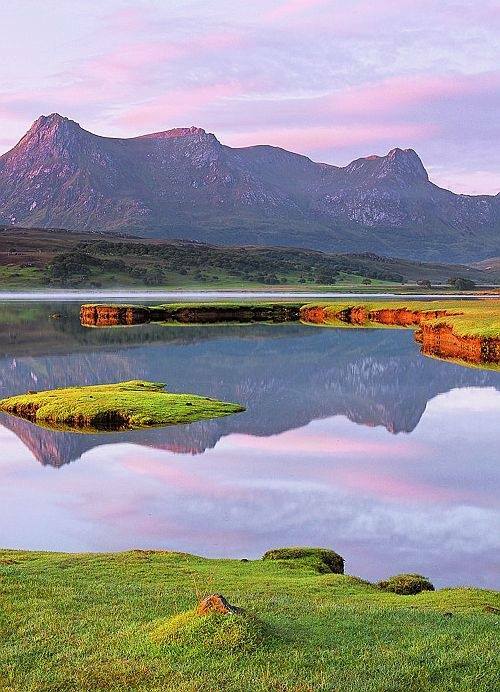 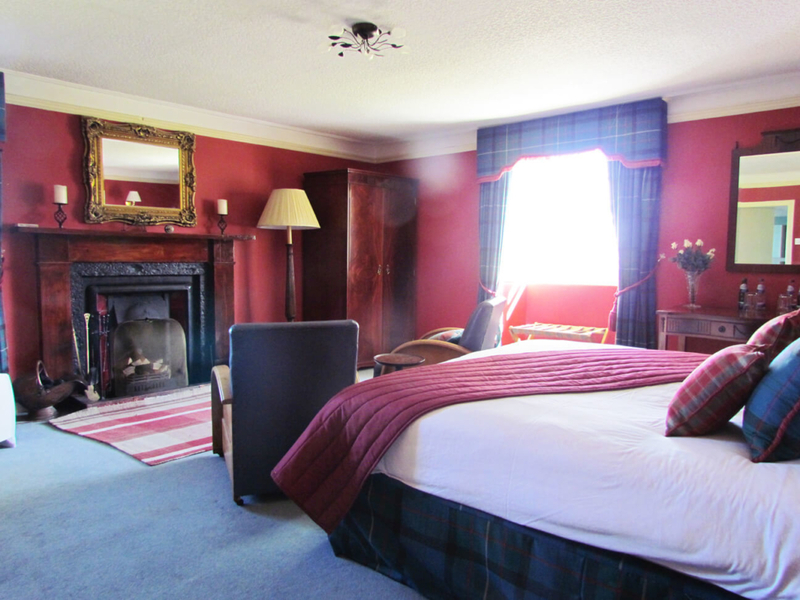 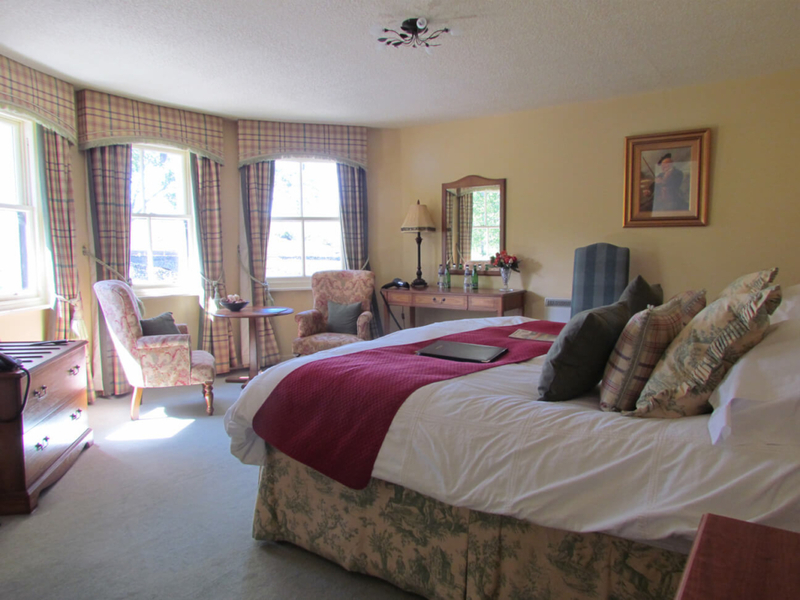 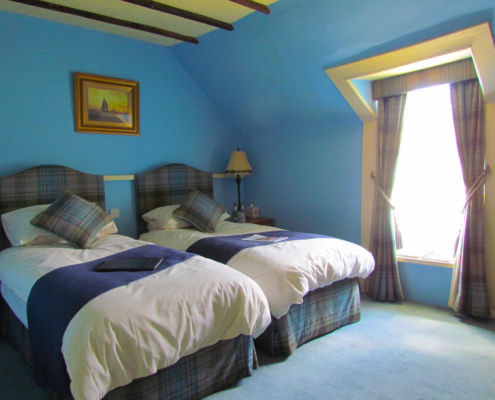 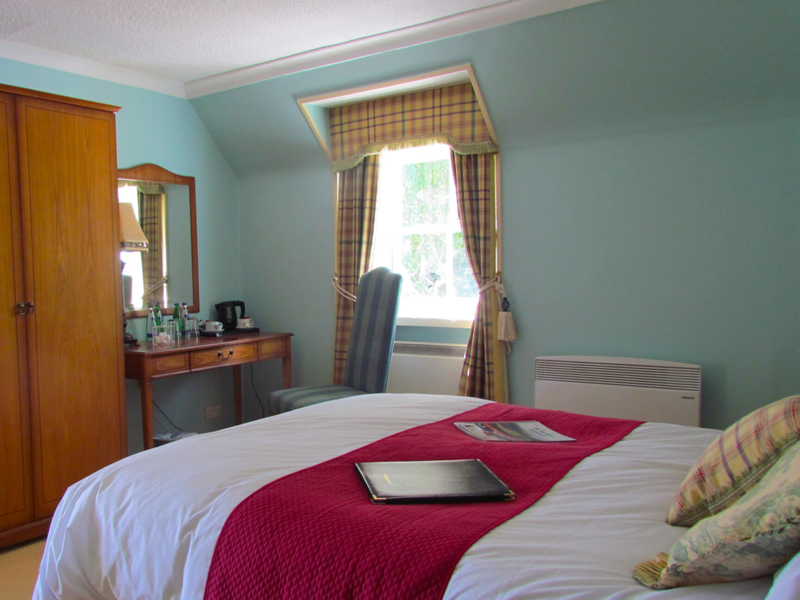 Most of the rooms have stunning loch and highland views. 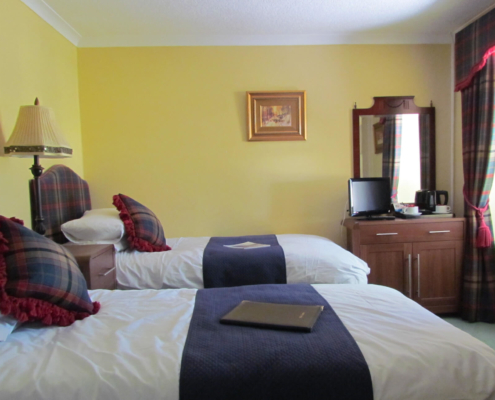 All of our luxury bedrooms come with televisions, DVD players and hair dryers. 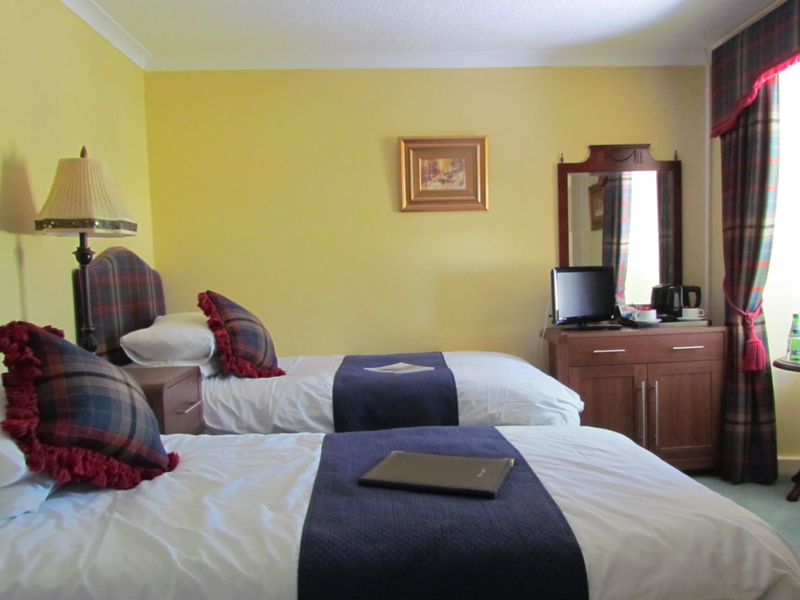 You can also stay connected to the outside world as all rooms benefit from super-fast Wi-Fi, via the hotels direct fibre connection. 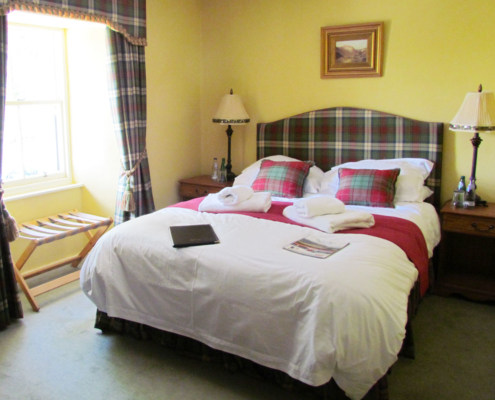 There really is no better place to retire to after an exhilarating day out of doors! 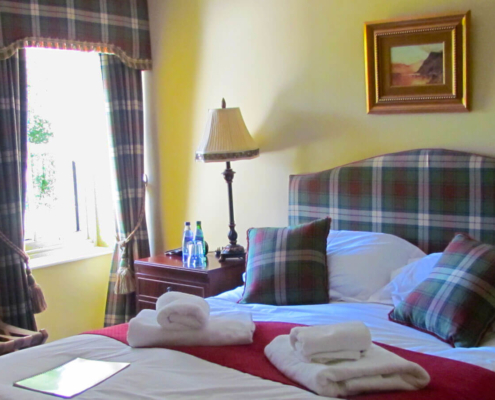 You will sleep soundly in our luxury rooms and be refreshed and ready for an active day ahead. 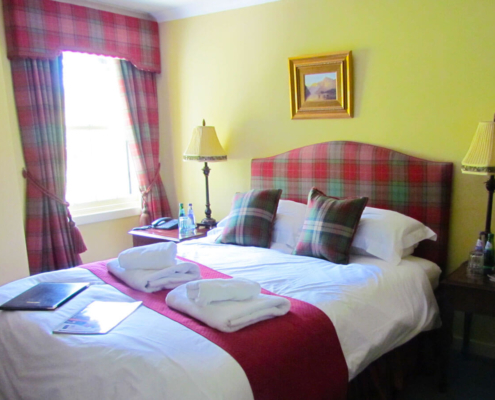 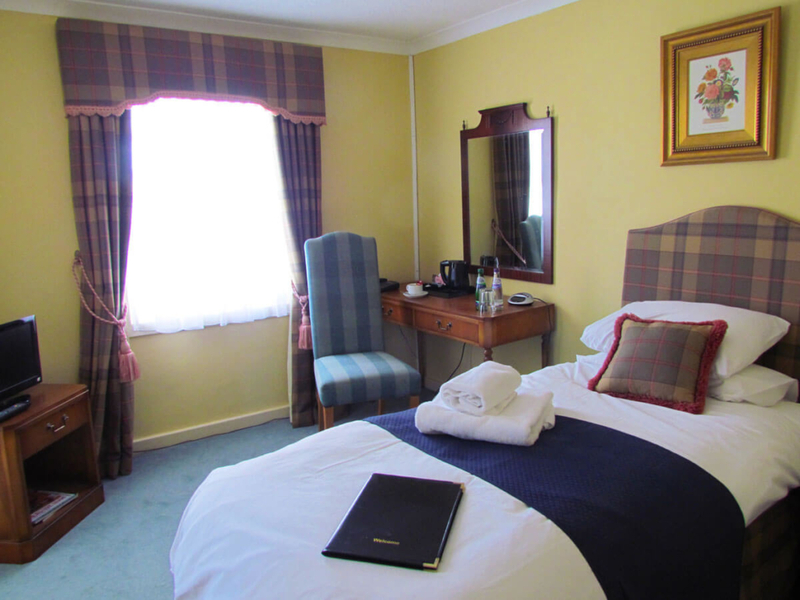 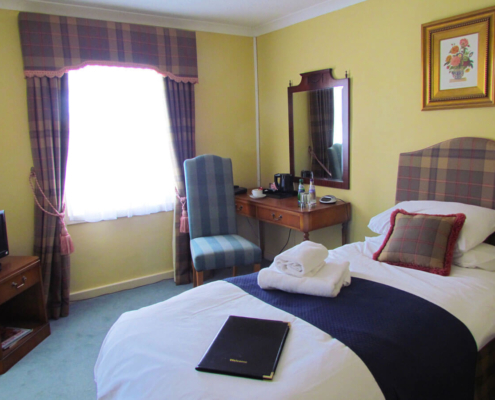 We are proud to offer a choice of 14 individually interior designed bedrooms, each with its own subtle tartan fabrics, works of art and a mix of antique and modern furnishings. 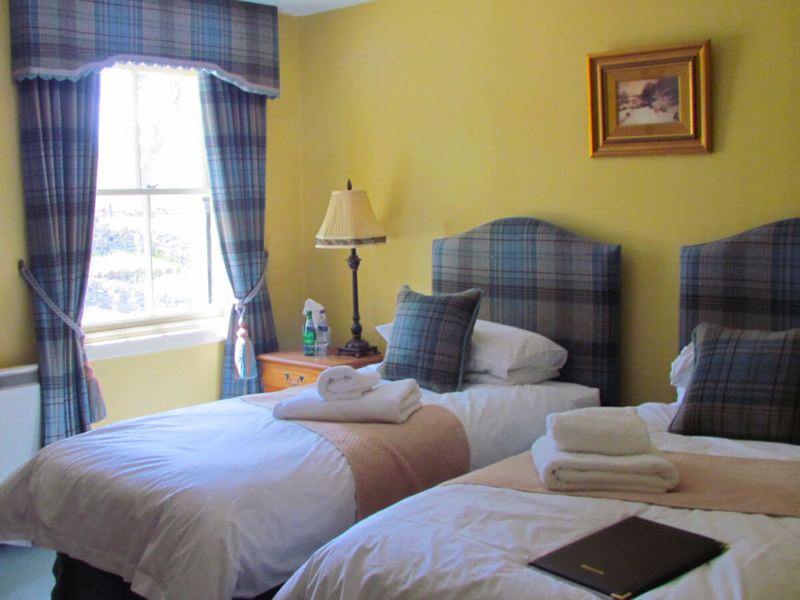 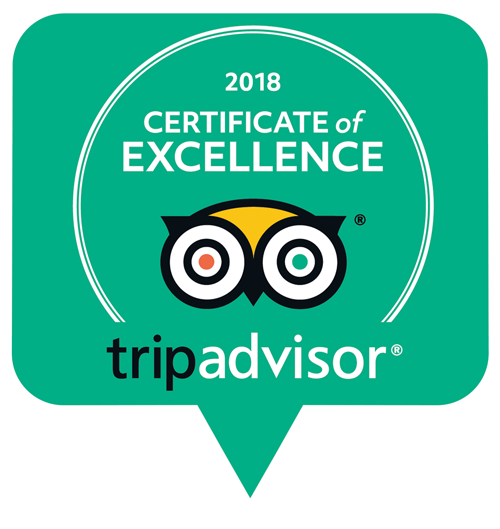 2018 prices are per room per night including full breakfast and VAT. 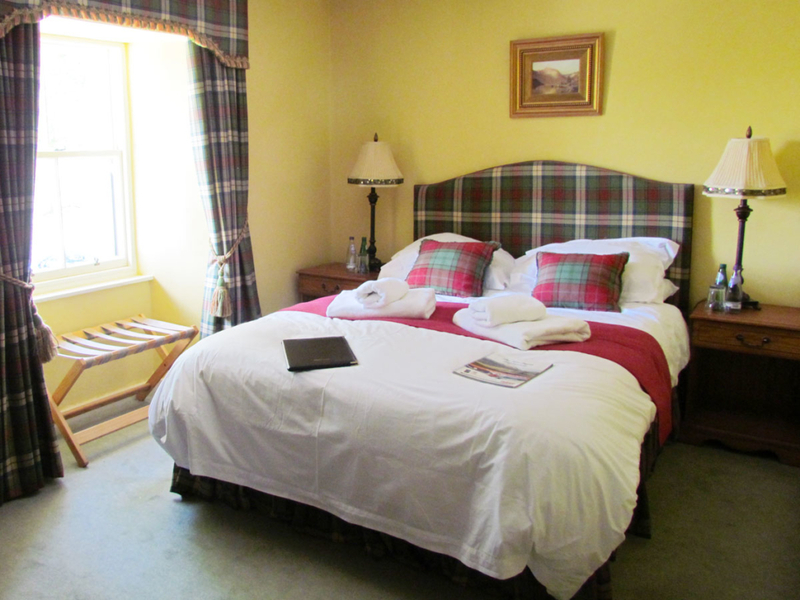 Please see tariffs for each room at the bottom of this page. 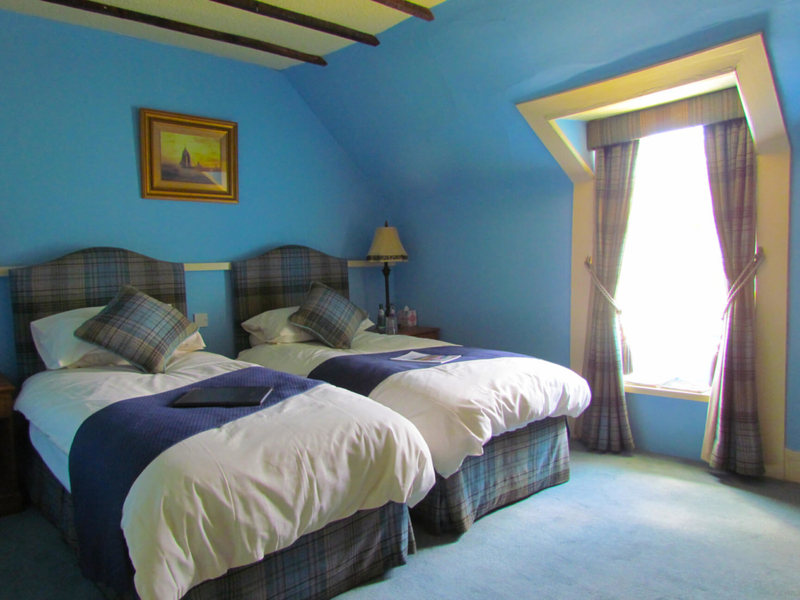 Dinner, B&B and packed lunch rates on application. 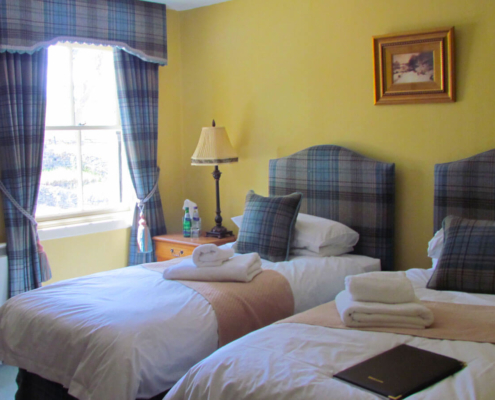 Please refer to details on our hotel policies, including payments and cancellations.